The human race stands on the brink of extinction as a series of alien attacks decimate the planet, causing earthquakes, tsunamis and disease. Separated from her family, Ohio teenager Cassie Sullivan (Chloë Grace Moretz) will do whatever it takes to reunite with her brother Sam. 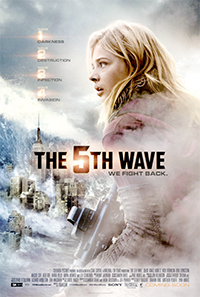 Fate leads her to form an alliance with Evan Walker (Alex Roe), a mysterious young man who may be her last hope. Forced to trust each other, Cassie and Evan fight for survival during the fifth assault from the invaders. 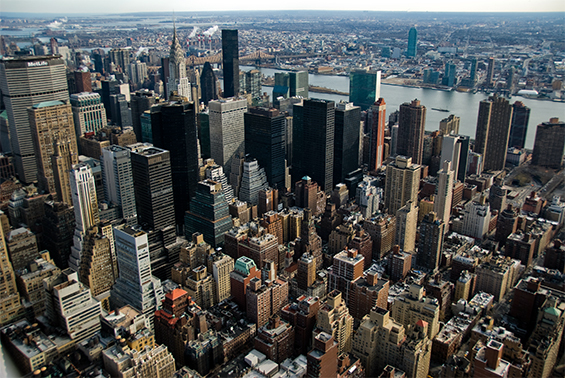 Midtown Manhattan, New York City.